Jeevan’s The Weight of Dreams is a best-seller, published in 2012 by IN Publications. To support local poets (both aspiring and professional), he co-founded and is co-facilitating The Scarborough Poetry Club, which meets monthly at Agincourt Library. To showcase Scarborough’s natural beauty. 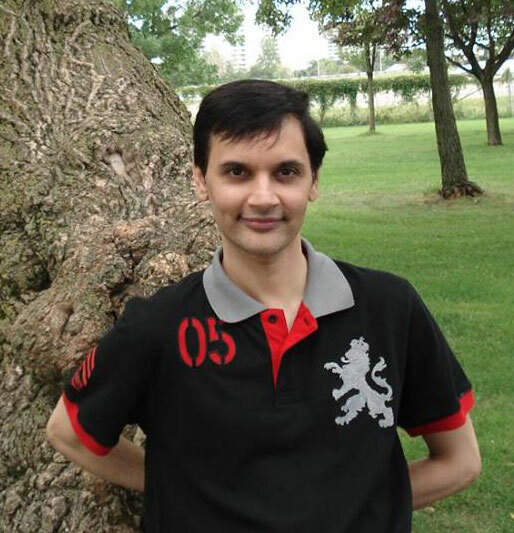 Jeevan encourages peace-lovers to visit Wishing Well Park, L’Amoreaux Park, and the “majestic limestone cliffs” of the Scarborough Bluffs.